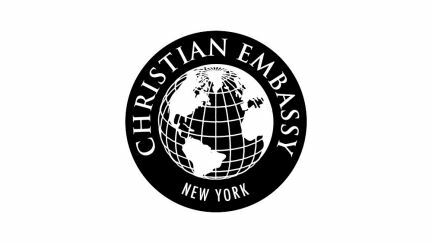 From our office in midtown Manhattan, our Christian Embassy team facilitates opportunities for diplomats and their families to enrich their lives personally, spiritually, and professionally. Over 200 guests representing over 75 countries attend this annual event on the Opening Day of the U.N. every September. Twenty-four U.N. Ambassadors from every part of the world host and lead a time of Bible reading and prayer committing the coming year of diplomatic work to the Lord. Guest speakers have included Dr. Barry Black, Chaplain of the U.S. Senate, Dr. Rick Warren, and Ravi Zacharias. Weekly luncheon groups for diplomats meet regularly at our office to discuss a Biblical perspective on various topics of interest. We offer a warm community of friendship for the wives of diplomats to the U.N. We sponsor several teas and brunches throughout the year as well as weekly classes. 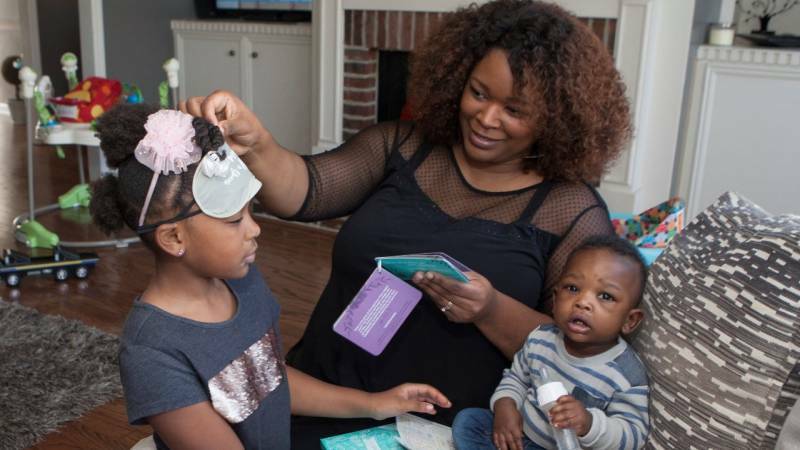 We offer three different classes to help wives: the first discusses transitioning to New York City, the second is a conversational English class, and the last class is a discussion of a variety of topics from the Bible.